Dow Off to New Highs? 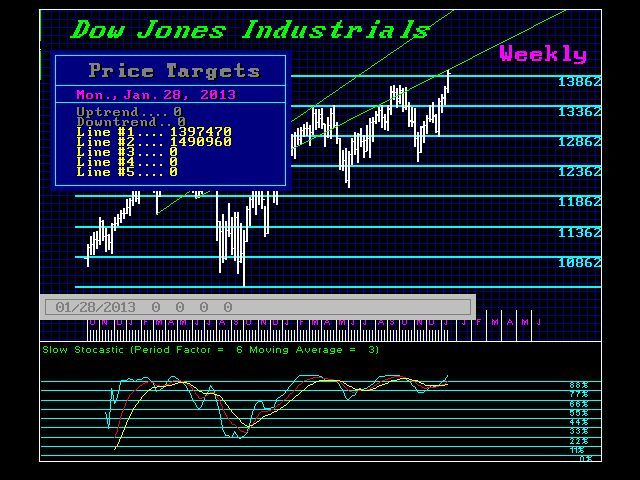 The Dow closed the week at 13895.98 providing yet additional buy signals warning that we may yet see new highs on Monday. Everything is still on track for a high in 2014. There is a potential for a intraday high in 2015 leaving 2014 as the highest yearly closing. The next key Weekly Bullish Reversal stands at 14169.50. We should see a temporary high next week. We need a monthly closing ABOVE 14280.00 and that will signal a breakout to new historic highs ahead. Our monthly technical resistance stands at 14220.00 during January, while the target resistance for 2015 will stand at 18450 followed by 25825. The projection Channel from 1929 provides the underlying initial support for 2013 at 12640.00. 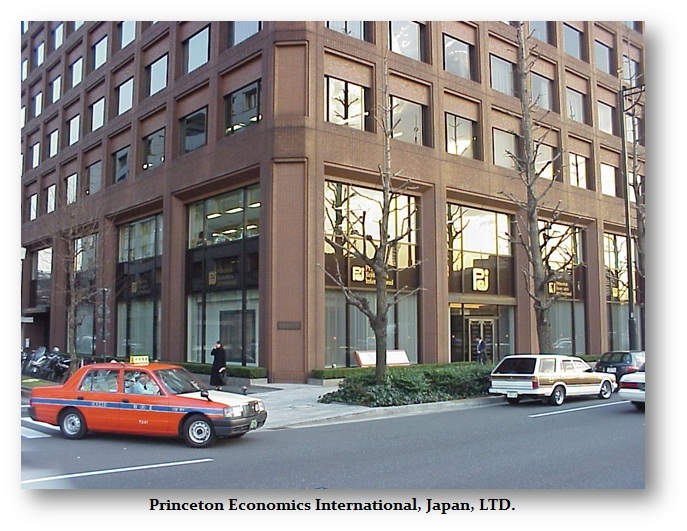 Additional conversations with clients in Japan are emphasizing the shift in capital to USA into the PRIVATE sector, not government bonds. Our sources in Japan have been always unsurpassed. Because of the importance of what is unfolding clients have asked for another World Economic Conference soon. We are trying to set this up for March 18th & 19th in Philadelphia where we will go over market by market with the Reversals and timing. Therefore, those flying in to the Sovereign Debt Crisis conference on the 16th will be able to do both on one air ticket. We will confirm that next week.. As always, there will be the cocktail party on Saturday for networking.